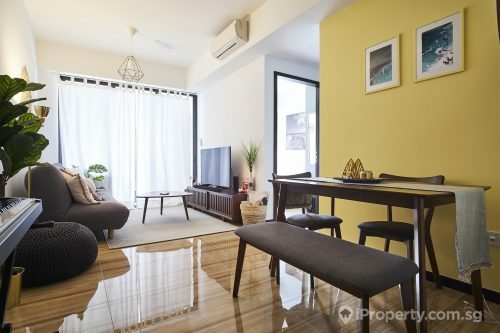 The private residential property market seems to be bouncing back however slight as developers released more homes last month. Developers released 20% more new private homes last month. The 596 units released in February was almost 200% more than the same month last year and 455 units were sold in the same month, up 4.4% from January. In a year-on-year comparison, only 384 units were sold in February 2018. The 18.5% increase this February was despite the usual lull that accompanies Chinese New year period. 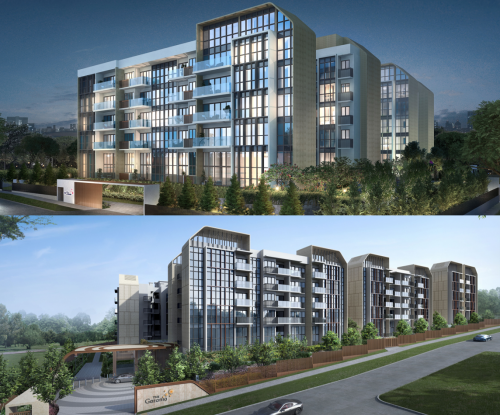 More than half of the sales from last month’s launched units came from 2 properties – Riverfront Residences and Affinity at Serangoon. 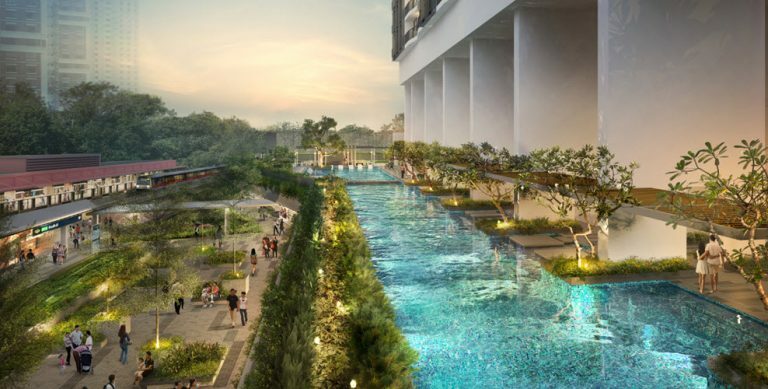 Both projects are situated near proposed MRT stations along the first phase of the upcoming Cross Island MRT line. 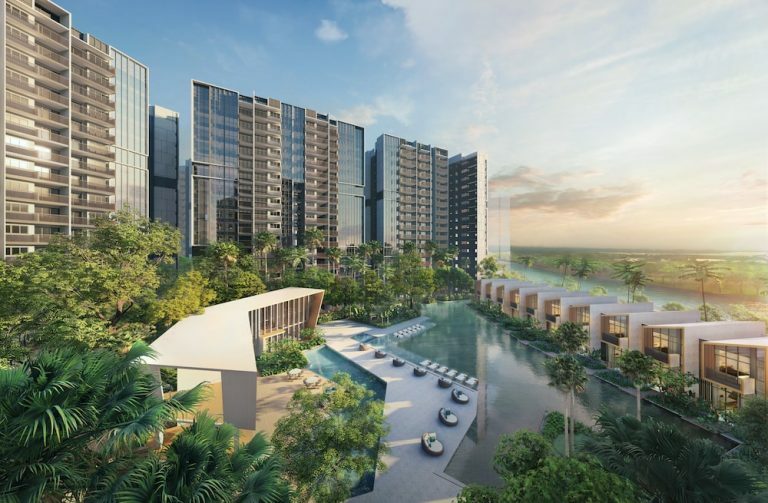 250 units were launched at Affinity at Serangoon while Riverfront Residences, The Tapestry, Artra and The Tre Ver released 70, 100, 81 and 50 units each respectively. 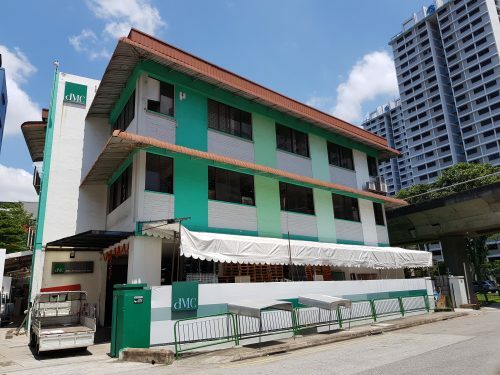 As buyers become more price-sensitive following last July’s property cooling measures, will developers be pressed to lower prices as competition heats up with analysts expecting 40 to 50 new launches this year? 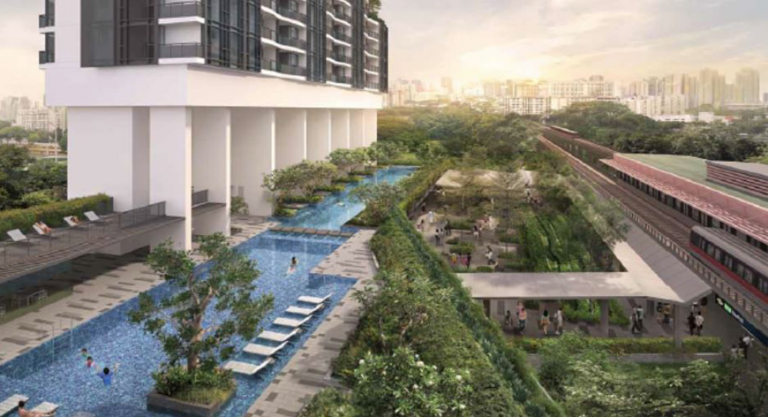 Will developers eventually lower prices as buyers become more price-sensitive? Before the competition heats up as more units enter the market, analysts are expecting developers to lower prices. However, time has yet to come. In addition, they have also increased commissions to encourage agents to sell. 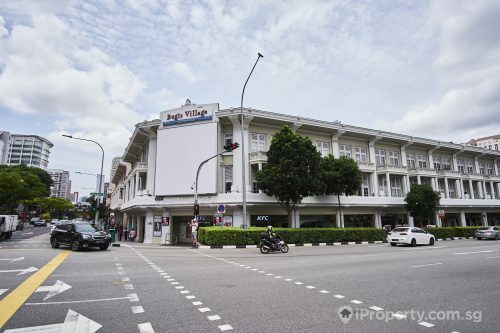 Currently, there are 36,000 of completed and uncompleted unsold units in the market. Although market sentiments could weaken further as economic growth slows and uncertainty in the external environment continues, projects which are well-located and competitively-priced will still attract buyers who could be willing to spend, but just more prudently.